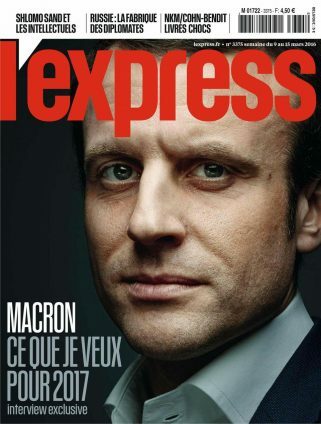 L’Express, created by Jean-Jacques Servan-Schreiber and Françoise Giroud, is the first French weekly news magazine. It deals with 3 aspects of its readers’ life: the public aspect (news), the economic aspect (economy, being successful, job offers) and the personal aspect (L’Express Styles). Covers politics, business and culture from an independent, innovative and pragmatic perspective. The News magazine that creates and prioritizes information to match the needs of the French influential in their 3 spheres of interest: public, professional and personal. Num. 1 news magazine among the employed population under 50 years old.